You are here: Home / English foodblog / Arugula rocks!!! Arugula is also known as salad or garden rocket, rucola, rucoli, rugula, colewort and roquette. Arugula is one of the most nutritious green-leafy vegetable of Mediterranean origin. It is a small, low growing annual herb featuring dandelion like succulent, elongated, lobular leaves with green-veins. 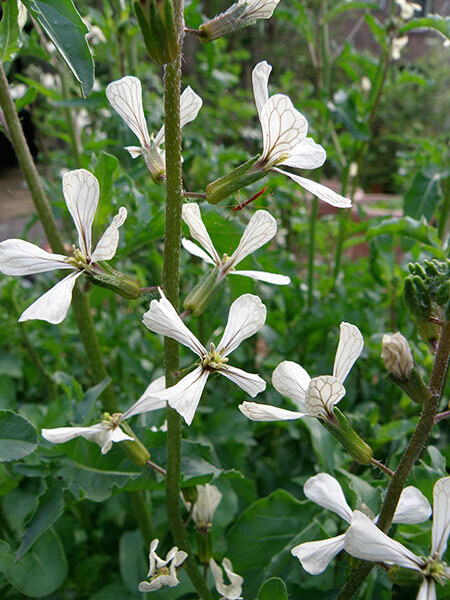 Arugula is a quick growing crop, grows to about 2-3 feet in height with creamy-white edible flowers. Arugula pods and seeds are also edible. As in other greens, arugula is very low in calorie’s (100 g of fresh leaves hold 25 calories). 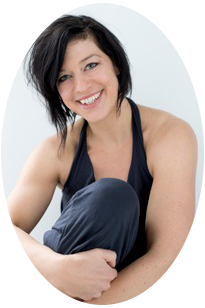 Nonetheless, it has many vital phytochemicals, anti-oxidants, vitamins, and minerals that may benefit health. – Fresh arugula is rich in folates. When given to the anticipant mothers during their conception time, folate may help prevent neural tube defects in the newborns. – Like as in kale, arugula is an excellent source of vitamin A, B-complex and vitamin C, a powerful, natural anti-oxidant. – Its leaves contain adequate levels of minerals, especially copper and iron. In addition, it has small amounts of some other essential minerals and electrolytes such as calcium, iron, potassium, manganese, and phosphorus. 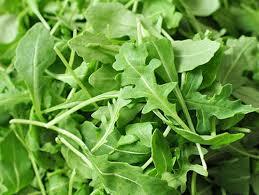 When you buy arugula look for crispy green color young leaves. Avoid flowered harvest, as its leaves are tough and bitter in taste. Discard any bruised, slump leaves and stems before storage. – Young tender rocket leaves are a great addition to salads, on sandwiches and burgers. – Fresh greens can be used in soups, stews, juices and cooked as a vegetable. – Prepare Italian style arugula pasta (optional with goat cheese). – Enjoy garlic toasts dipped in arugula pesto. – Heat oil in a large skillet over medium-low heat. Add onions and ½ teaspoon salt. Cook, stirring often, until onions are dark brown. – Add ¼ cup water; stir to loosen any browned bits from pan. Stir in tomatoes; remove from heat. – Meanwhile, in a medium saucepan, cover lentils with water by 1 inch. Bring to a simmer. Cover; cook until lentils are tender but still holding their shape, 15 to 20 minutes. Drain; stir into onion mixture. Season with salt and pepper. – Cook pasta in a pot until al dente. Drain pasta, and return to pot. 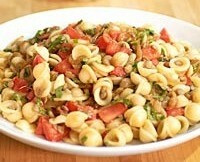 – Add lentil mixture, arugula, cheese and toss. Season with salt and pepper. Serve with more cheese, if desired.